4. 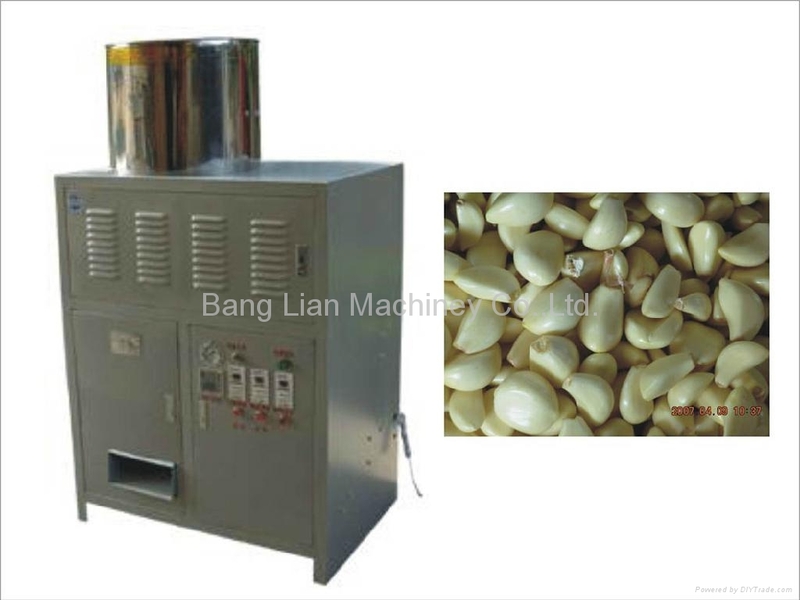 It can peel different size of garlic, clove and membrane separated, product meets the health standard. 5. Suitable complete production lines or working on single. 6. Without damage, the garlic can have long preservation.